This oil is perfect to use with liquid coconut oil for making my own essential oils recipes. I have finally been able to afford to make a Shea butter, coconut oil with frankincense and Myrrh skin lotion! So happy with this product and the frankincense! 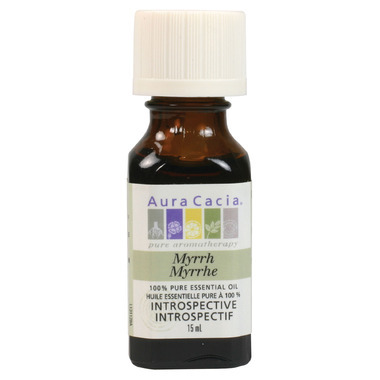 I use the Myrrh to make a mouth rinse to gargle with and adding it to a carrier oil to put on chapped skin. I love it. I bought this essential oil on sale to make a toothpaste. It leaves my teeth with a clean smell, paired with baking soda for the clean feel. The only downside I see is the price. Love this oil, especially when blended with frankincense in my body wash! Great price, too.